"Fiscally irresponsible carve-outs were not accounted for in the budget passed by the General Assembly or in the budgets of local jurisdictions they would impact", said Nixon. JEFFERSON CITY, Mo. — Gov. Jay Nixon today vetoed legislation containing more than a dozen special breaks and exemptions passed in the final hours of the legislative session. These special interest carve-outs would reduce state and local revenues by up to $776 million annually and were not accounted for in the Fiscal Year 2015 budget passed by the legislature or in the budgets of the local jurisdictions they would impact. 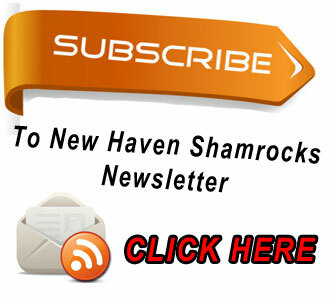 In a letter addressed to members of the General Assembly, the Governor faulted the legislature for ignoring the legislative process and adding new loopholes to the tax code that will shift a greater tax burden to the majority of taxpayers. Gov. Nixon on left and Missouri House Speaker Tim Jones on right continue their war on words. Who's telling the whole truth? JEFFERSON CITY, Mo. Missouri Gov. 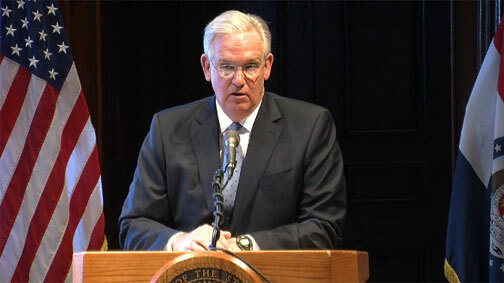 Jay Nixon issued the following statement saying, “This eleventh-hour free-for-all on the final day of session will make it harder for local governments to provide the services Missourians count on,” Gov. Nixon said. Below see how local state Reps. and Senators voted. JEFFERSON CITY, Mo. 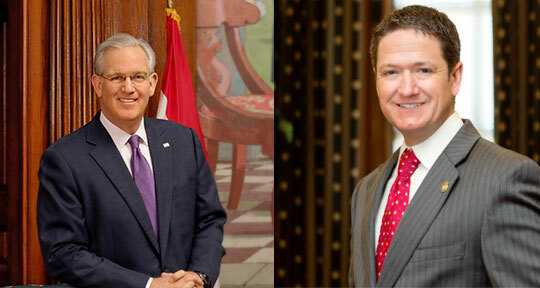 - The battle between the general assembly and Governor Nixon over the major tax reform bill (SB 509) that was passed escalated to a new pitch earlier this month on May 5 when the Senate overrode Gov. 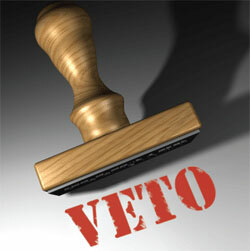 Nixon's veto of Senate Bill 509 and the following day the House voted to do the same. Supporters of SB 509 such as The Missouri Chamber contend the tax cut will help the economy and keep Missouri competitive with other states that have enacted tax cuts. 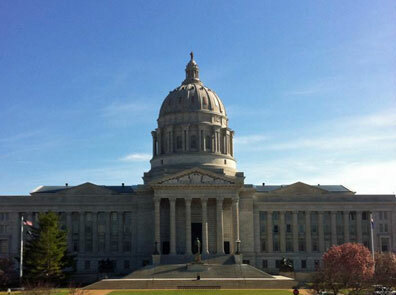 Adversaries say SB 509 will reduce state revenues at a time when Missouri’s critical public services are still recovering from the economic crises of the last decade in particular K-12 school districts. Trimble, Mo. – The Missouri Department of Conservation (MDC) is investigating a shooting incident where a person was possibly mistaken for a wild turkey and injured on May 7 at Smithville Lake. The person who fired the shot left the scene. 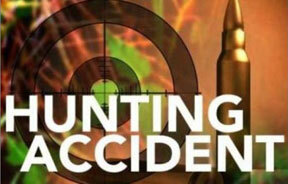 Conservation Agents are seeking information about the case and would like to interview the person who fired the shot. Andi Rittel, 18, of Independence received shotgun pellet wounds in the lower extremities. Rittel was treated and released from an area hospital that day. JEFFERSON CITY, Mo. – Two Missouri law enforcement officers who died in the line of duty during 2013 and two who died in the line of duty during past years were memorialized today at a solemn ceremony at the Law Enforcement Memorial, on the grounds of the State Capitol. The names of Chesterfield Police Department Detective Christopher C. Simpson and Police Officer Joseph C. Smith, who both died in 2013, were added to the memorial wall overlooking the Missouri River during the 27th annual Missouri Law Enforcement Memorial Service. 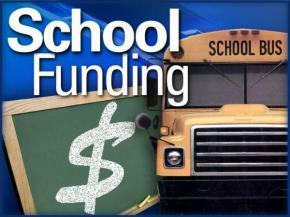 Photo courtesy of ABC 17 news. Earlier today Missouri Gov. 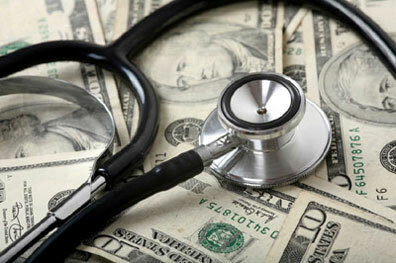 Jay Nixon announced his veto of Senate Bill 509 also know as the income tax bill. ST. LOUIS, Mo. – During a visit to the Gateway/Hubert Wheeler School for the Disabled in St. Louis today, Gov. Jay Nixon announced that he would veto Senate Bill 509, calling the bill an unaffordable, unfair and dangerous scheme that would drain funding from public services and do nothing to help working families. Shelby Winslow, Lee's Summit, accepts her trophy for the highest score at the 2014 MoNASP State Tournament. Photo by MDC Photo, courtesy Missouri Department of Conservation. OSAGE BEACH, Mo. 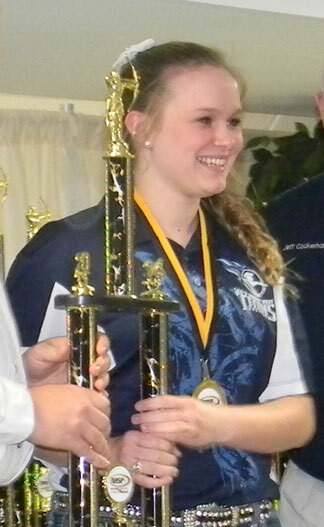 – The sixth Missouri National Archery in the Schools Program (MoNASP) tournament at Tan-Tar-A Resort March 28 and 29 turned into a record-fest in which the state record score fell and fell again, and again. The tournament brought together nearly 1,267 contestants in grades 4 through 12 from 81 schools to test their skills with bow and arrow. Contestants use identical equipment to shoot 15 arrows at targets from 10 meters and another 15 from 15 meters. An arrow in the 3-inch bull’s eye gets the shooter 10 points, so the maximum possible is 300 points. Going into this year’s tournament, the record stood at 294 points. Eighth-grader Joe Wilder, of St. Peters, edged that figure up to 295 on Friday afternoon. The following morning, Hunter Berry, a 12th-grader from Sarcoxie, nudged it up another notch to 296. But Lee’s Summit High School Freshman Shelby Winslow had the last word when she raised the bar to 297 points. Tickets go on sale through Ticketmaster June 16th. JEFFERSON CITY, Mo. – Director of Agriculture Richard Fordyce in conjunction with Fair Director Mark Wolfe just announced moments ago that The Missouri State Fair will once again host outstanding entertainment in the Pepsi Grandstand. For the 112th Fair, the Pepsi Grandstand will feature eight music shows and three motorsports events. The concerts include performances by Jake Owen, Sara Evans, Joan Jett and MercyMe. JEFFERSON CITY, Mo – This morning Gov. Jay Nixon sent a letter to members of the Missouri House of Representatives urging them to restore a $44.1 million cut to K-12 education funding, made by the House Budget Committee earlier this week.